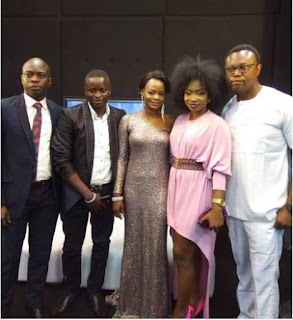 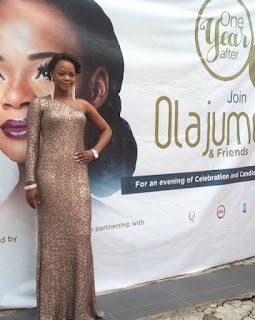 Olajumoke’s testimonial event that held in Lagos State was very successful with some top Lagos socialites gracing the event under the coverage of top media brands. Former Agege bread-seller, Olajumoke Orisaguna yesterday celebrated her one year swift rise to stardom from the streets of Yaba, Lagos where she used to sell Agege bread. 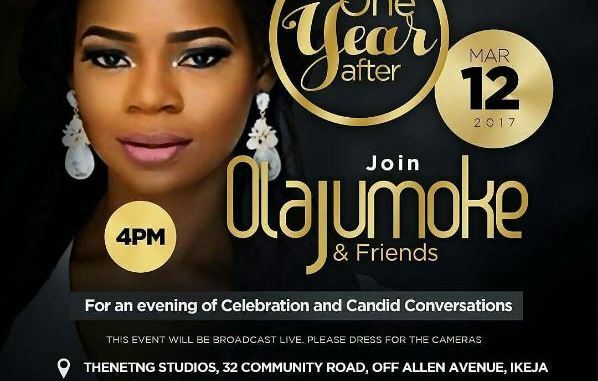 The event held at the Thenet Studios, 32 Community Road, Off Allen Avenue, Ikeja. 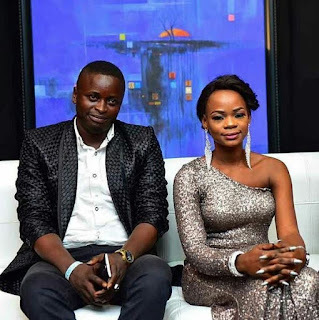 Olajumoke looked outstanding with her husband, Mr Sunday Orisaguna who has been camera-shy since the advent of his wife. The duo have two kids together and the entire family had since relocated to Lagos where Olajumoke currently works as a model and brand ambassadors of some top brands.